It is now less than 1 month until Making Tax Digital (MTD) becomes mandatory for most VAT registered businesses. If your business trades over the threshold of £85,000 a year and does not meet the exception criteria (and 89% don’t) your first VAT return after 1st April will have to be filed from bookkeeping software as it will no longer be acceptable to manually enter figures into HMRC’s online portal. For many businesses this is causing something of a headache with tried and tested systems and processes having to be overhauled. However, by using the right software together with some of the associated apps on the marketplace MTD can actually be an opportunity to improve your business. With future plans to expand MTD to other areas of tax, by choosing the right software and setting up effective digitised processes now you can future-proof your business whilst simultaneously making it more efficient. 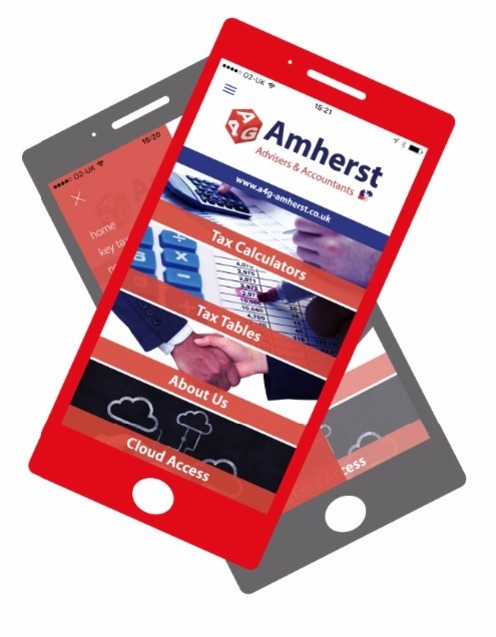 A4G Amherst are partners with Xero, a leading accounts software package that is MTD compliant and can automate many parts of your bookkeeping. Contact us today for more information on how we can help you meet the requirements of MTD and strengthen your business in the process. Please contact us today to find out more or attend one of our future MTD seminars. 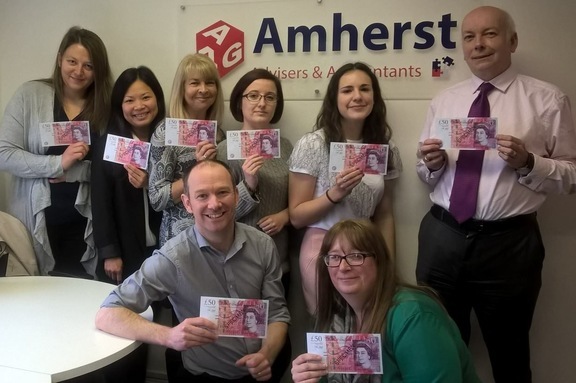 The A4G Amherst team took part in the 2017 Ellenor Accumulator Challenge, where 41 businesses around Kent were presented with a £50 note and asked to raise as much money and awareness for the charity as possible over 3 months. The team did a number of challenges including a charity networking event, a 150 mile cycle ride, a Tiny Town kids party and dress down Fridays. 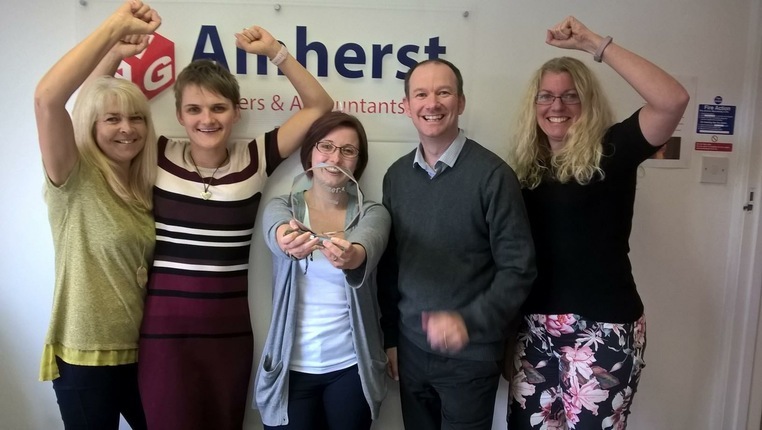 There were regular posts on social media and with a lot of effort from the staff and mountains of support from our clients, we were crowned the Accumulator Challenge winners for raising the most money for 2017! The grand total raised by all businesses taking part was £16,504. 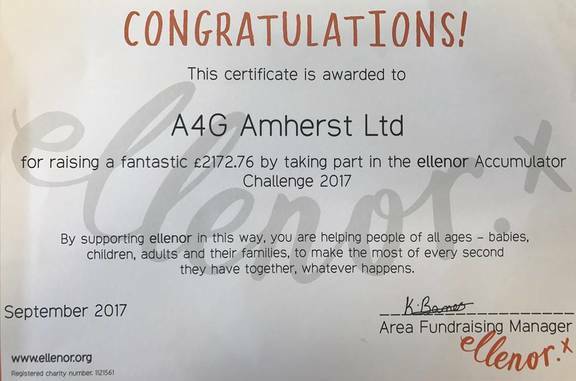 This is a fantastic amount for an amazing, local charity and we couldn't be prouder to have been a part of this great result. We encourage other companies to take part in the future, as we thoroughly enjoyed the challenge! The idea of the Expo is to bring together buyers & sellers, developers, investors and landlords with trusted suppliers and advisors, aiming to provide help and assistance to those with an interest in all things property. South East Property Expo is a not-for-profit event organised and administrated by Thackray Williams Solicitors. The next South East Property EXPO will be 11th October 2018 - see you there!